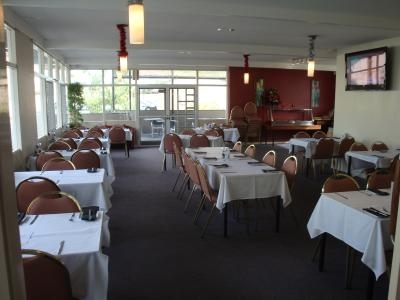 The Amity Motor Inn Albany offers a level of service second to none. The management and staff will ensure that you have a relaxed and comfortable stay. 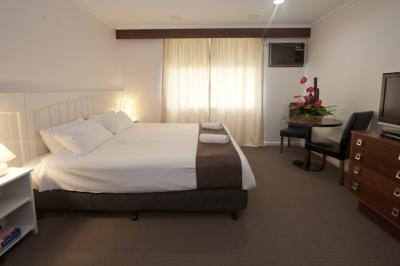 The Amity Motor Inn has 40 motel style units and can cater for singles, couples & families.Facilities on premises include; out door Swimming Pool,a large grassy play area for the kids, BBQ area and guest laundry. 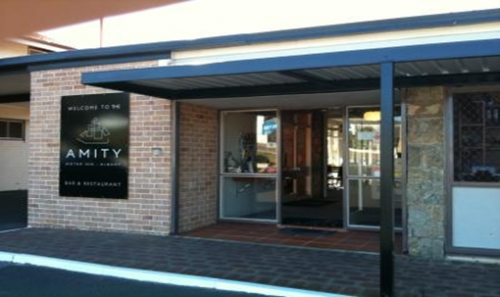 The Amity Motor Inn is only a two minute drive to our beautiful city centre. Local attractions include:whale world and natural attractions such as the natural bridge, the gap, blow holes,wine tours,tree top walk in Denmark is only a short drive from here, and some of the most beautiful beaches you can ever experience. Whale sitings are abundant between June and October and most often you can see them from some of our beautiful popular beaches. For those people interested in history, there is plenty for you to see in albany with our untouched rugged coast line to the historical buildings in the Albany town site. There is also a lifesize replica of our name sake, The Brig Amity.